It appears that the actual magical number is closer to 4. A psychologist by the name of Alan Baddeley dug up the number ofter quote from the research paper by George Miller and actually found that it was a talk from a professional meeting, not research! 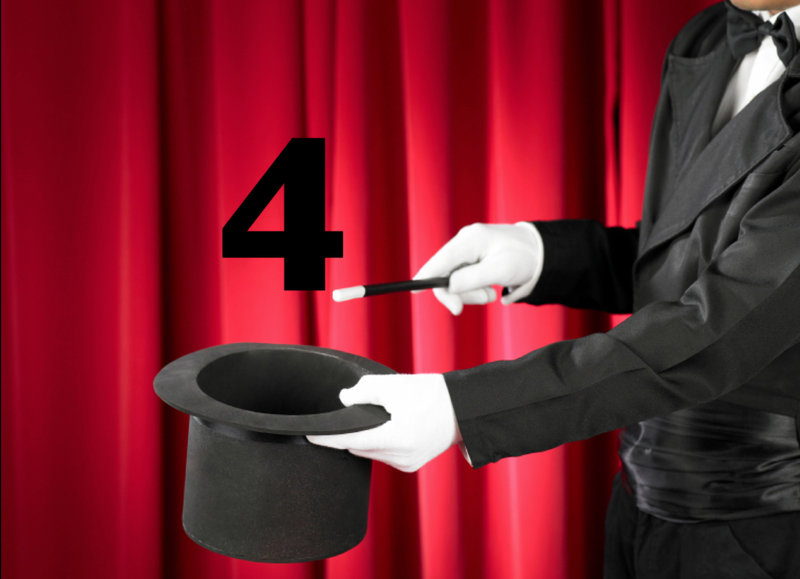 Baddeley did his own studies to support the number 4 as the true “magic” number for memory and information processing. However, this has not been studied extensively in medical education, especially with the ideas of organizing and anchoring. So, for now, we can try to build our presentations around the number 4, but may be able to stretch this much further when other educational principles are applied. This entry was posted in Myths by Tyson Pillow. Bookmark the permalink.